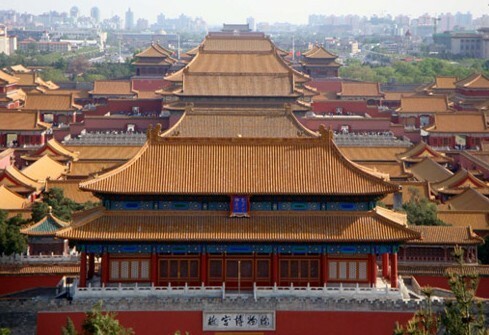 Visit Forbidden City-----It was the imperial palaces of the Ming(1368-1644) and Qing(1616-1911) dynasties that 24 emperors lived and ruled for over 500 years. garden,it has a history of over 800years. Continue to the Summer Palace-----it was a summer resort for the Empress Dowager Cixi,the famous imperial garden,it has a history of over 800years.Transfer to the fast train station to Xian,G669 17:38 - 23:08,pick up from Xian fast train station and transfer to the hotel.Check in at 4stars hotel Gaosu Shenzhou Hotel. Visit Big wild Goose pagoda-----one of the remaining symbols of Xian , is a well-preserved ancient building and a holy place for Buddhists. Stay at 4stars hotel Gaosu Shenzhou Hotel. 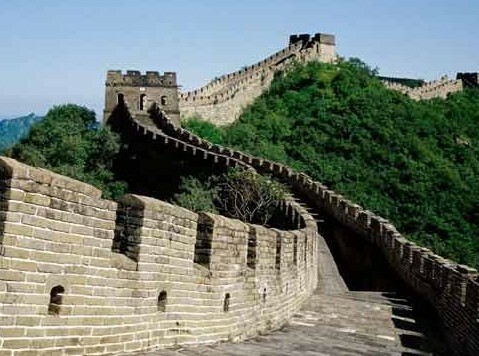 Visit the Ancient City Wall--------The majestic circumvallation is the most spectacular place of interest in Xian. The city wall has a history of 1,400 years since the Sui and Tang dynasties. In the long history, its gates changed their names for many times, which also reflect the old city's ups and downs. 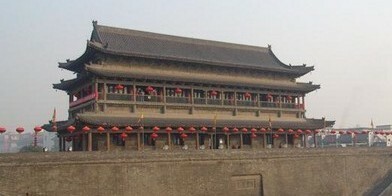 The South Gate was best restored based on its prototype first constructed in 582 of the Sui Dynasty, which is also the oldest gate of the City Wall. Stay at Guilin Fubo Hotel. 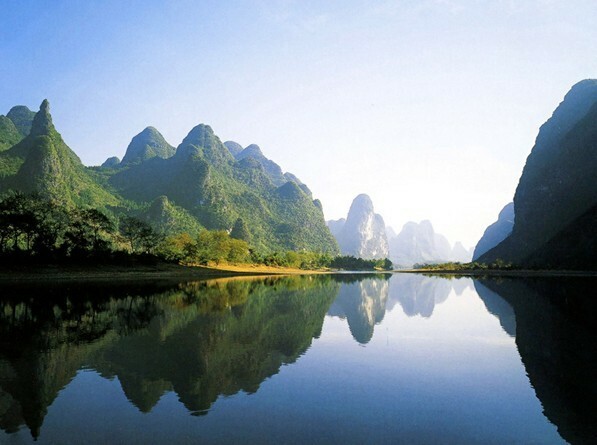 Go to take the Li River cruise-----Cruise along the Li River between Guilin and Yangshuo,which is an unforgettable experience As you take in the stunning scenery there,it is the highlight and climax of any journey to Guilin. Sightseeing in Yangshuo-----There is a saying: "The landscape of Guilin is the most beautiful in the world,but the landscape of Yangshuo is the most beautiful in Guilin." Stay at Yangshuo New West Street Hotel. Morning Breakfast at hotel, Meet your guide and driver at your hotel in the morning . Visit the Elephant Trunk Hill, its shape is just like a huge elephant drinking water from the river with its trunk. Visit The Reed Flute Cave, a 790 feet deep dripstone cave which includes myriads of stalactites and stalagmites of dazzling colors. Continue to visit the Folded Colours Hill,and Seven star park. Visit the Yu Garden-----It is a typical private garden in China with nearly 500 years history,located in Shanghai old town. 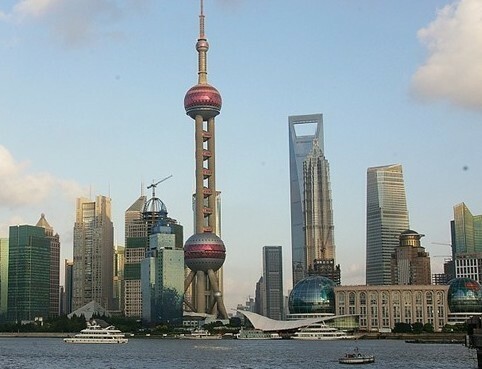 Continue to the Bund----The Bund shows off Shanghai's outstanding foreign buildings, most of which were erected before 1937.it is the emblem of Shanghai, the area used to be British concession. Visit the Jade Buddha Temple where two rare jade statues of Sakyamuni Buddha is treasured. Stay at Holiday Inn Express Zhabei Shanghai. Morning Breakfast at hotel, Meet your guide and driver at your hotel in the morning ,Transfer to take the departure flight to your sweet home,and ended your wonderful china tour. 1.All entrance fees as listed in itinerary. 2.Professional English-speaking guide & driver + air conditioned vehicle. 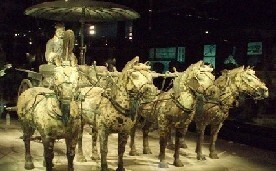 7.Economy class airtickets from Xian to Guilin and Guilin to Shanghai. 4.Tips or gratitude to guides or drivers. Note: You can change this itinerary to the way you want or to extend this tour to visit other Chinese cities, please do contact us,we will be happy to arrange it for you!